Bracknell Forest is a unitary authority and borough in the county of Berkshire. next to the Garden City Bracknell includes the administrative headquarters and the surrounding villages Binfield, Crowthorne, Sandhurst, Warfield and Winkfield. The authority was established on 1 April 1974 as a District Bracknell. In May 1988, it received the status of a Borough and the name was changed in Bracknell Forest. When the County Council Berkshire was dissolved on April 1, 1988, was Bracknell Forest a unitary authority. 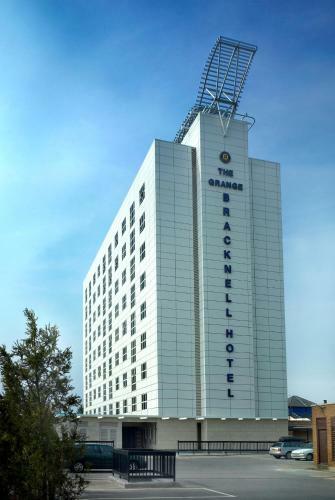 Since 1973 Bracknell Forest entertained twinned with the German town of Opladen, which was acquired by the incorporation of Leverkusen.